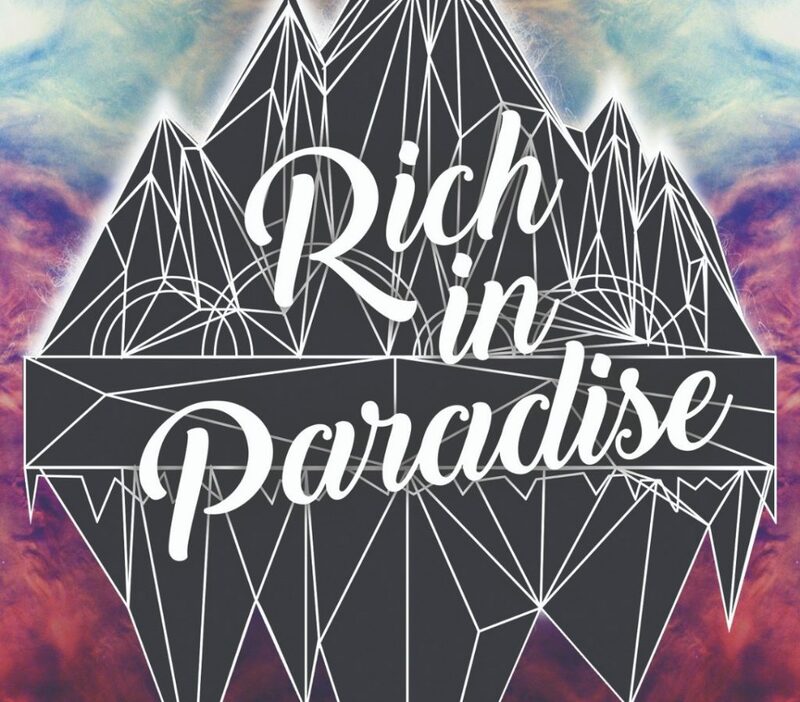 We got a call that Club Yolo changes the date for Rich In Paradise. The new date of this fantastic night is Friday March the 1st. And of course the tickets which are already sold are for Friday March the 1st now. Same conditions, just a day earlier. Early Bird Tickets are still available and you can win also tickets during the Rich In Paradise radio shows at AMW.fm this month. The new poster will appear soon.